Long-suffering “NASCAR The Game 2011” owners can rejoice as developer Eutechnyx has finally released the long-awaited patch for what was already a negatively-received game. 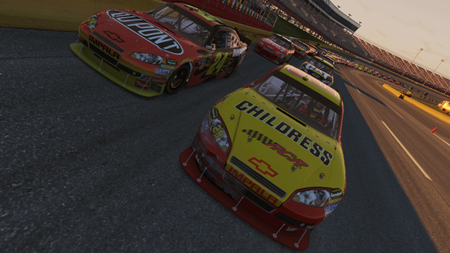 The patch, which features updated driver rosters and the 2011 Sprint Cup schedule, has already been released for the Xbox 360. The Playstation 3 patch has been submitted for approval and will likely take another week before it’s available. 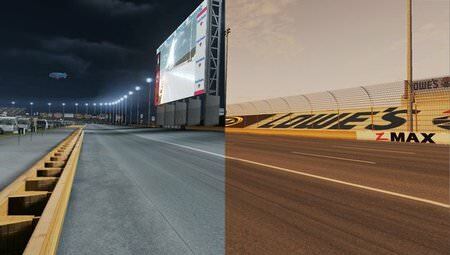 The game was originally scheduled for a Daytona Speedweeks release but was delayed in order to “polish the overall NASCAR experience.” The game was not released until late March and was met with mixed-to-negative reviews. The graphics were praised as being among the best in the genre but its physics package left a lot to be desired. It’s unclear whether or not the patch will fix the game’s faulty damage program.